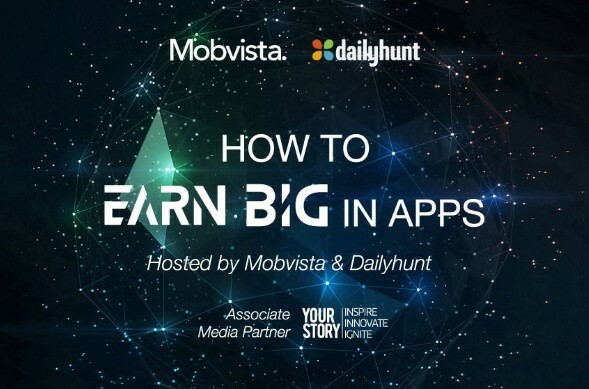 Being part of ad:tech New Delhi 2017, Mobvista, co-hosting with Dailyhunt, is going to have a super panel in India. Loved by more than 90 million users, DailyHunt is one of the most popular news aggregator apps that collects news from over 600 different sources and supports 14 different Indian languages. If you’re planning to attend ad:tech, you cannot miss out this super panel co-hosted by Mobvista and Dailyhunt. How to Earn BIG in Apps? Tea/ coffee and snacks will be provided on site for all attending. Just enjoy our sharing and get full from the panel. Register for the panel now!